We take great pride in the services that we provide to the Atlanta and strive to provide only the highest quality materials and best labor practices around. When you call on our team of experienced insulation contractors you will know that you are getting the very best, and will end up seeing considerable savings in your heating and cooling costs due to the exceptional work that we provide. 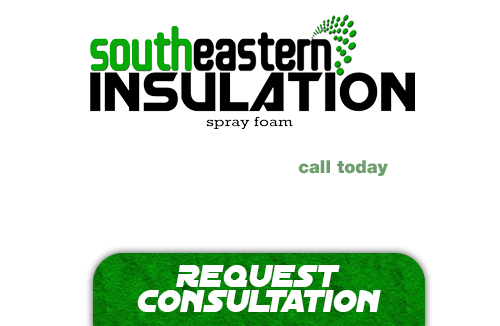 There is simply no comparison to the insulation installation and removal services that Southeastern Insulation can offer. Invite us to show you what, and how the best process would be to insulate the structure you are building, or retrofitting. Addressing the problems created by air leakage and other often overlooked issues that impact your home environmental control can help make a significant impact in your heating and cooling costs. Cool or hot air coming into your home can cause energy loss problems, and increase your heating or air conditioning bill. There are many different insulation options out there available to homeowners and we are here to provide you with all of the latest and most efficient insulation options. One of these is providing customers with access to cellulose insulation installation services. 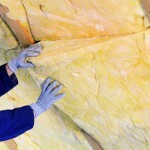 Cellulose insulation is an exceptional option if you are looking to make an energy efficient and green choice in upgrading your home’s insulation and lowering the cost of your heating and cooling bills. Weighing one cured cubic foot of foam material gives us a measurement of its density. Roofing applications typically use even greater density foam to support greater loads. The higher the density the foam the stronger it will be. Many polyurethane foams can turned into decorative moldings and painted/stained to look like wood. There are “super dense” foams with densities of 30 lb./cu. ft. to 40 lb./cu. ft. 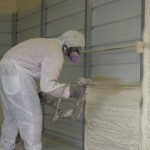 The days of pink fiberglass rolled insulation are past us and in its place are a line of foam sprayed insulation products. 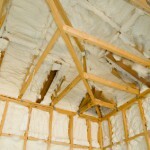 Open-cell foam is where the small cells of the foam are not completely closed. They are open and air fills all of the tiny air pockets in the material. 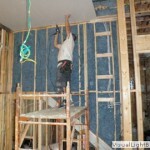 This effective method of insulation installation is becoming increasingly popular in Atlanta due to its many benefits. 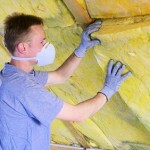 Hybrid spray foam insulation can make your house or building more hygienic. The thick barrier prevents insects and other pests from sneaking inside. If you’ve had pest control problems in the past, spray foam insulation can be your new exterminator. Not even moisture stands a chance against its tough exterior. With proper encapsulation you will greatly reduce the amount of humidity that builds up in these areas of your home, helping improve your air quality in the process by reducing the chances of mold buildup and other harmful growth that can otherwise go unnoticed. 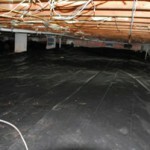 Deciding to encapsulate your home or business crawlspace is a good way to ensure the health of your building.